This series will offer insights from four entrepreneurs covering four very different industries. In this installment, we will hear from Nina Hendy, founder of The Freelance Collective. First things first – you need to do your research. 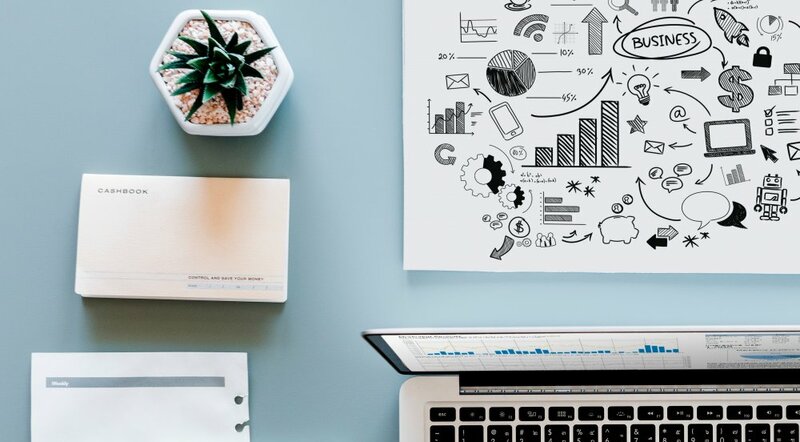 Find out exactly what you will need to invest to bring your business to life, as well as the time and planning that will be required to turn this dream into a reality. You will also need to establish whether your business will start-out as a side-hustle or will you need to dedicate yourself to it full-time? Will you need investors or can you financially back it yourself? When do anticipate it will become profitable? These are just a handful of the many questions you should be asking yourself. Every business is different, that is why we asked four different entrepreneurs, who operate across four different industries, to offer us their insights. Learn from those who have first-hand experience in setting up a business, so you have the confidence to start your own. In the first installment of starting a business, we spoke with Simon Barratt, founder of NCHE, a high-performance wetsuit brand. Simon shared the challenges and triumphs he faced starting his own wetsuit brand. In our second installment, we spoke to Helena Gvozdenovic & Shelley Hodges, co-founders of eastbound hounds, a pet services providers. Helena & Shelley shared their passions, fears, accomplishments, and advice on starting a business to help any novice. In this third installment of starting a business, we will be hearing from Nina Hendy founder of The Freelance Collective: an online community of Australian freelance creatives. Nina will offer some advice and motivation to get you started. Learn from her challenges and be inspired by her wins as you discover the trials and triumphs that come along with setting up a business. Also, keep an eye out for our final entrepreneur who will be sharing his insights shortly. The Freelance Collective is a vetted database of Australian creative freelancers. It’s a little like a vetted version of LinkedIn. All freelancers are checked for quality before we make their profile page live, which in turn increases their opportunities to be found by clients searching for their specific skills. Clients search the site and find the right freelance creative for them – whether they’re looking for a freelance copywriter, web developer, graphic designer, marketing specialist, PR freelancer, journalist, animator or one of the dozen or so categories on the site for their next project. 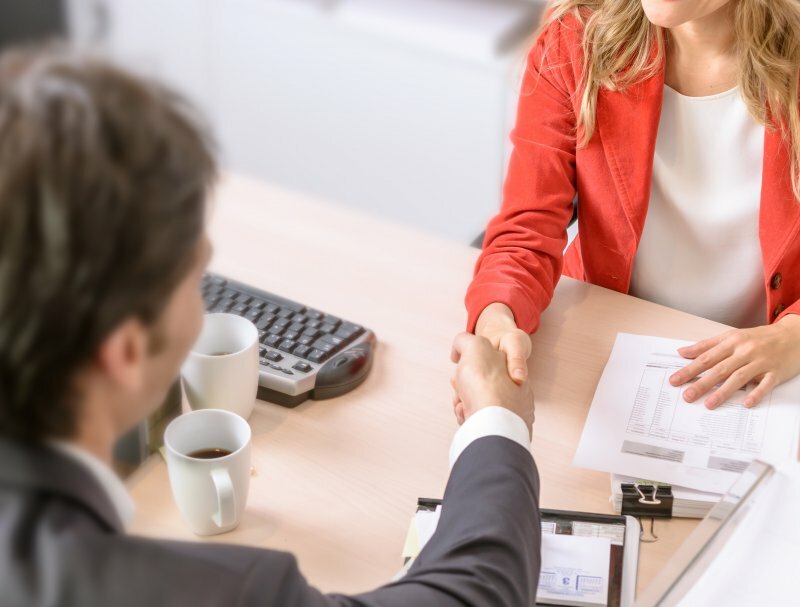 The freelancers are also connected and offer each other support, job leads, and we also offer a job-matching service to connect clients to freelancers. The Freelance Collective has been building since its launch three years ago. 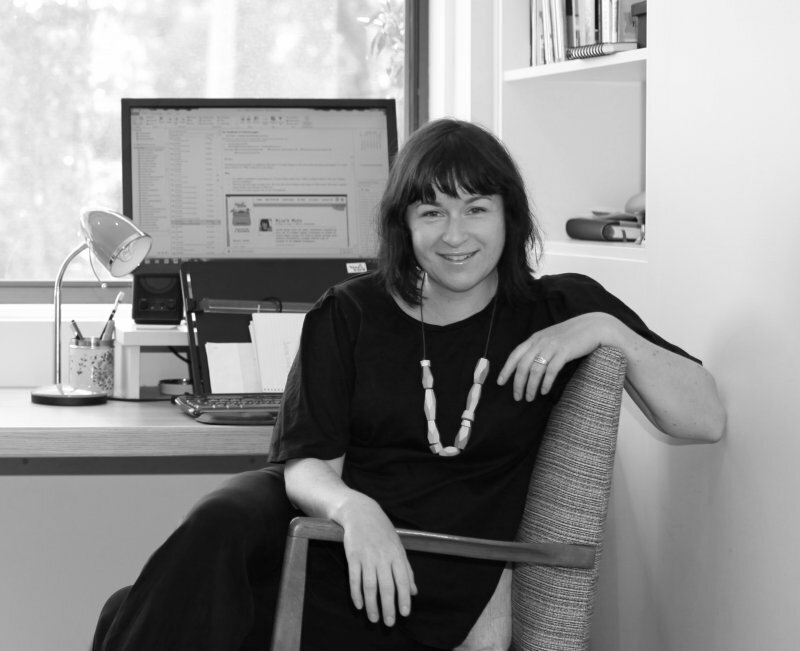 Aside from running the community and building it, I work as a freelance business journalist for a range of clients including Officeworks, Westpac, The Age, The Sydney Morning Herald and INTHEBLACK. We’re in build phase. The number of freelancers listed on the site has doubled in the past year, and we’ve also built a substantial community on Instagram and Facebook. I had been freelancing as a business journalist for more than a decade, and have always lived outside capital cities (where all my clients are). I knew many other freelancers were in the same boat. I wanted to raise the profiles of talented freelancers and make them easier to find online and contact directly and knew if they had been vetted for quality that clients would want to use the platform. The community side of the platform (where freelancers mingle, share jobs, support each other and share job leads) has exceeded all our expectations. I knew exactly what the problem was – great freelance talent was hard to find. Clients were committing huge resources to finding the right freelancer for their project. And I felt that I had the solution. 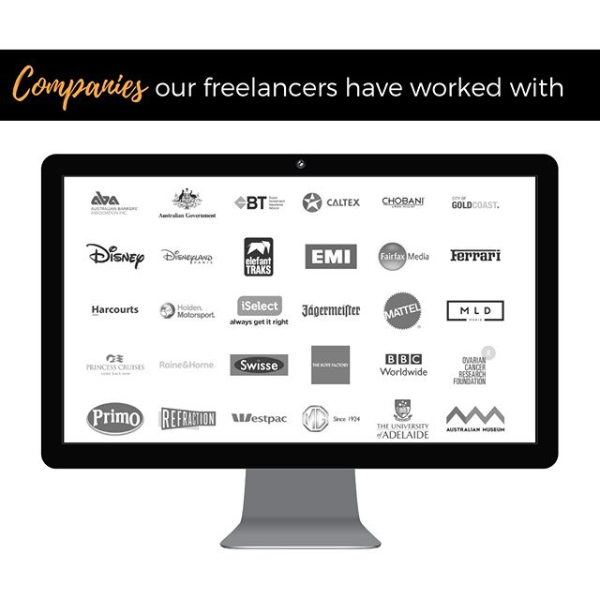 After pondering it further and then speaking with other freelancers about the benefits of such a platform for Australian freelancers, I knew The Freelance Collective was a concept that would be embraced by the Australian freelancer community. I felt compelled to take action and have the platform built, and the concept has helped freelancers stand out and be discovered by new clients that would have struggled to find them otherwise. What are your current core business goals (short term and/or long term)? To continue to grow the community. I would also love to find an angel investor to help The Freelance Collective pursue some new marketing goals in 2019. What have you found to be the biggest hurdle throughout this process? Technology! Knowing how to handle site issues has been tough – I started out knowing not much more than how to update my own much more basic website, but have learned a lot along the way, and have a great team of professionals to help when issues arise. Times have changed so much since I was starting out in my career as a journalist. Living costs are higher, purchasing your first home is almost impossible and there’s also the push to pursue a steady job. Leaving all that behind to go out on your own can be a daunting process. However, if you’ve got a skill that others want, you should definitely try your hand at freelancing. It’s incredibly rewarding. 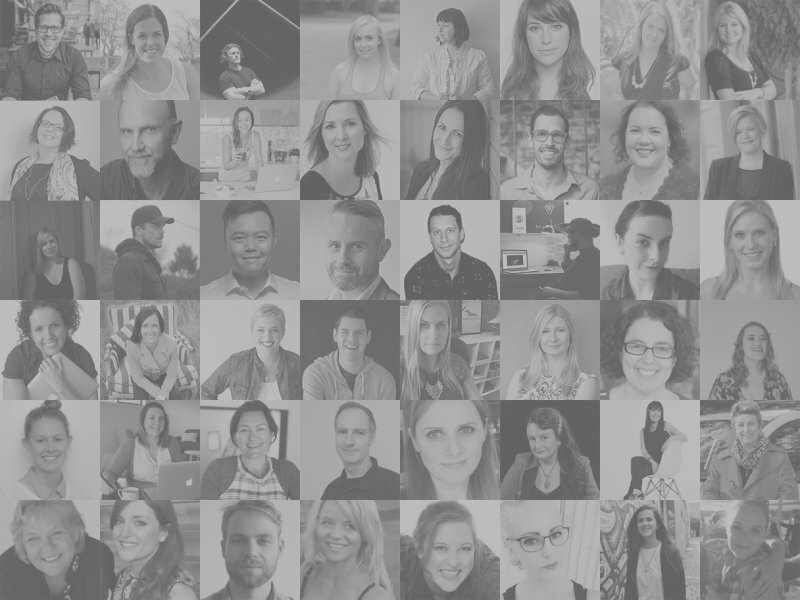 Getting to know new freelancers, and watching incredible collaborations happen that are both financially rewarding for the freelancer and open doors to new client relationships that in turn has helped freelancers to grow their business. Don’t leave your day job just yet. Build your business while working in your current job, and once you’ve grown it to be financially sustainable, then make the leap. Yes, it’s hard work, but unless you’re prepared to put in the hours and face the possibility of failure, then entrepreneurial life might not be right for you. Also – believe in yourself and surround yourself with people who believe in you.